That’s right, get the essential Mutant: Year Zero collection now as part of a humble bundle. So not only can you pick up a whole bunch of books for an absurdly low price, you’ll do some good while you’re at it. 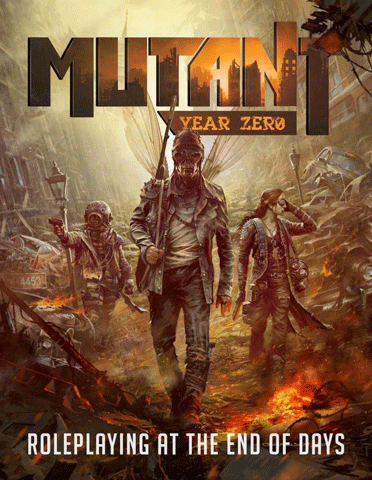 Mutant: Year Zero is an award-winning RPG published by Modiphius. 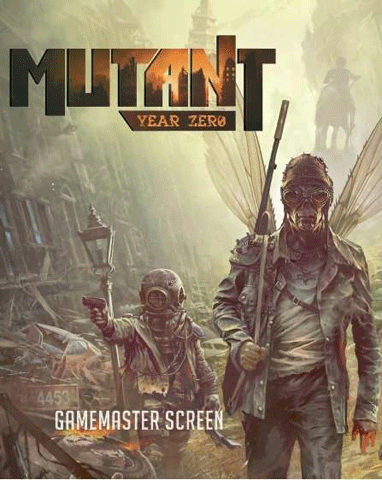 Set in a post-apocalyptic world of mutants and mayhem, and first explored in 1984 in Sweden (for the full Tales from the Loop circle), Mutant: Year Zero is all about playing as a Mutant in a post-apocalyptic world. If you’ve never tried it before–now is the perfect time to set into a world full of radiation, ruins, and danger. Mutants! 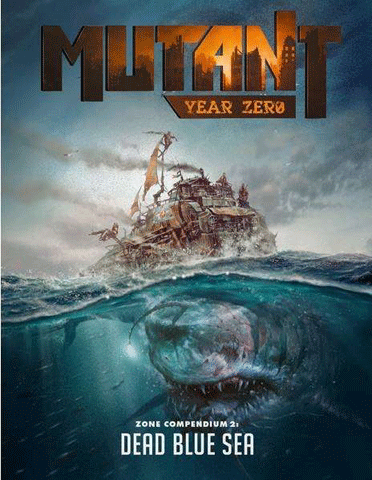 Leave the safety of your Ark and venture into the Zone to get this comprehensive bundle featuring the post-apocalyptic tabletop roleplaying game Mutant: Year Zero – Roleplaying at the End of Days. Developed in 2014 by the Free League design team (Tales From the Loop, Coriolis), MYZ is the latest version of the long-running Swedish SFRPG Mutant, first published in 1984. (We presented the spinoff Mutant Chronicles in June 2017.) In Year Zero you play one of The People, heavily mutated humans sheltering in The Ark, an isolated settlement in the dawnworld. You’ll search the Zone for food, artifacts, other mutants, and knowledge — especially about The People’s own origin. 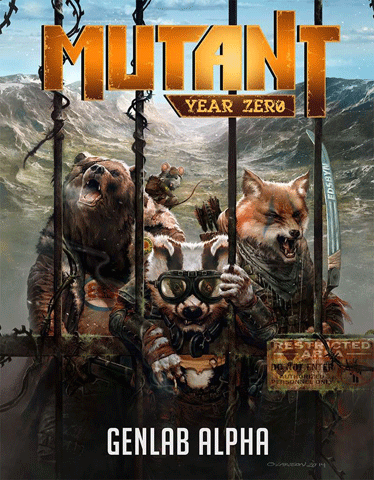 This bargain-priced bundle brings you the entire English-language Mutant: Year Zero RPG line from Modiphius Entertainment. 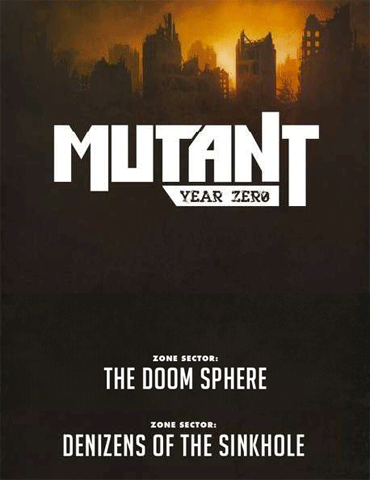 For just US$8.95 you get all four titles in our Starter Collection (retail value $39) as DRM-free .PDF ebooks, including the complete full-color 269-page Mutant: Year Zero core rulebook, two Zone Sector location mini-supplements (The Doom Sphere and Denizens of the Sink Hole), and the full-color Gamemaster Screen .PDF. And if you pay more than the threshold price of $17.23, you’ll level up and also get our entire Bonus Collection with four more titles worth an additional $40.50. Play mutated animals using the Genlab Alpha standalone companion rulebook (including the Zone Compendium supplement “Die, Meat Eaters, Die!”), and expand your personal Zone with the other two Compendium books: Lair of the Saurians and Dead Blue Sea. So get in there and get mutated right today!